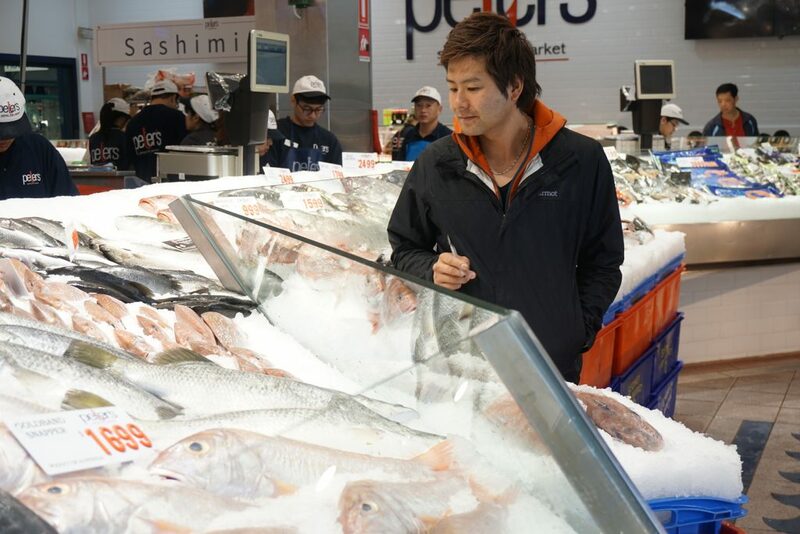 Primary Fishing Location: Salmon bought in Australia is often fished from New Zealand waters. King salmon are found in a number of regions, from Alaska to the North Atlantic, the Ohtosk Sea (north of Japan, along the border of Russia) and around Hokkaido in Japan. Regular salmon travel upstream during the breeding season (Autumn), however king salmon undertake this migration during Summer and Winter as well. 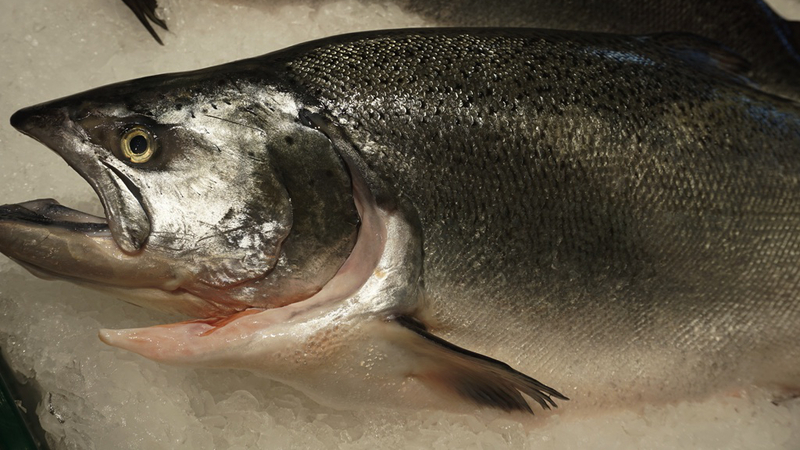 King salmon are also farmed for commercial purposes. Australia was introduced to the king salmon during the 1870’s, but distribution was restricted to south western Victoria. King salmon was also introduced to New Zealand, originally coming from north California, and have been farmed in Marlborough Sounds ever since the 1980’s. King salmon is the only salmon species farmed in New Zealand, and it has become a major industry for them, they farm 50% of the world’s supply. Even with so many areas of production for regular salmon, king salmon is still a rare species of salmon. New Zealand farmed king salmon is only 0.6% of the world’s supply, and as such has a high price. The most commonly farmed salmon is the atlantic salmon. King salmon can be roughly 150 cm long, and up to 60kg in weight. In comparison to other fish, and even to other salmon varieties, king salmon is especially rich and fatty, with very tender flesh. Stone carvings of salmon have been found in Akita Prefecture that are aged at more than 2,000 years old, indicating a deep history between the Japanese lifestyle and the consumption of salmon. It’s recorded in historical writings that the Japanese imperial court would receive salmon as a tribute during the 10th century. Sashimi: eat as is, and enjoy the fatty richness. Grilled: grilled salmon is eaten at the family table and bonds are formed during meals. A typical meal in Japan consists of boiled rice, miso soup, and grilled salmon. Salted salmon roe: in Japan, salmon eggs are not treated with heat and are eaten as is, with soy sauce or salt. It’s also used as a topping for sushi.